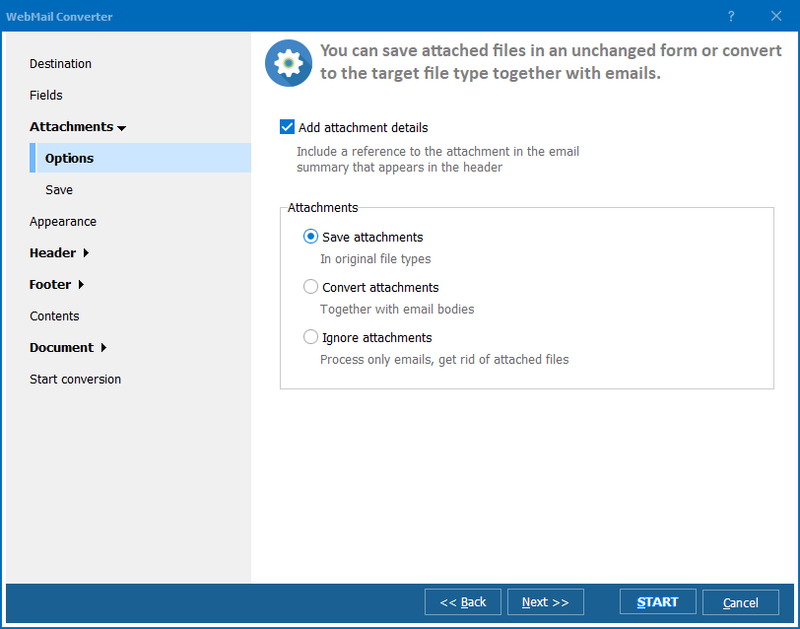 Turn Zimbra Emails to EML format in batches! 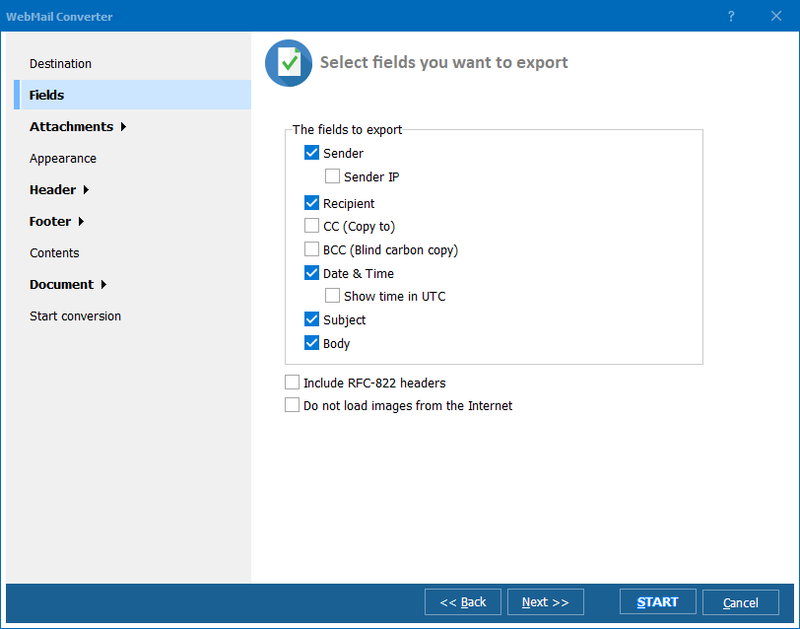 You are here: CoolUtils > Total WebMail Converter > Turn Zimbra Emails to EML format in batches! If you run Zimbra mail service and would like to get EML copies of your messages, use Total Webmail Converter. This program works with lots of online mail services and can extract messages for local use. You can convert Zimbra emails to EML format to have the backup of important messages or share them as attachments to other mails. Specify the conversion settings and press "OK". Settings are optional and serve for optimizing the format of converted files. The program will save Zimbra mails as EML files and open destination folder automatically. You can perform single mail conversion as well. For this just tick off the required message in the list and repeat steps 3-4. 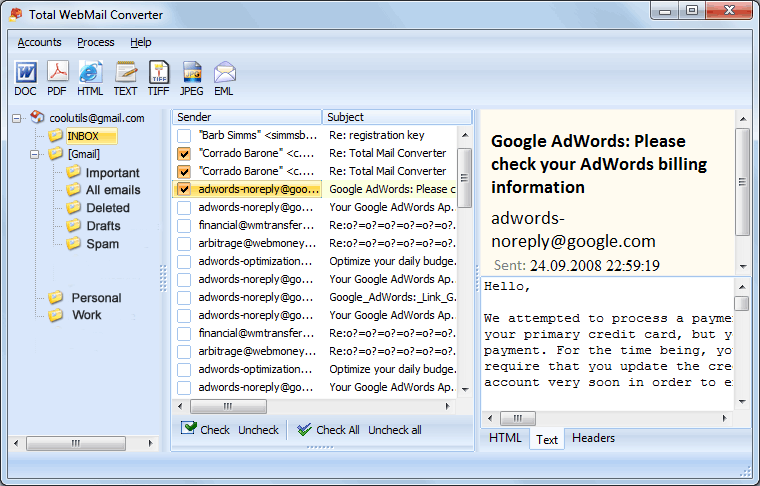 Besides converting you can use this EML converter as a mail viewer. It is integrated into the program and shows messages just like in your native mail app. 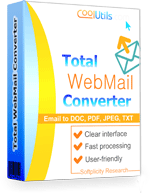 Total WebMail Converter is a shareware tool. You can download a trial demo first and use it 30 days for free. Get your copy here.